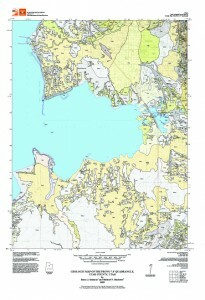 The Utah Geological Survey’s newest geologic maps could prove useful in efforts to address geologic hazard and resource issues in Utah County. 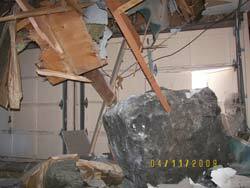 The maps cover parts of central and southern Utah Valley and surrounding areas. The maps, each of which covers an area of about 55 square miles, include the Goshen Valley North (Map 230), Lincoln Point (Map 232), Provo (Map 233), Soldiers Pass (Map 235), and West Mountain (Map 234) 7.5’ quadrangles. Collectively, the maps include West Mountain, the southern part of the Lake Mountains, and parts of Goshen and Utah Valleys, as well as parts of the communities of Provo, Springville, Spanish Fork, and Payson.